Today, computer is rather used in every field like in Banking, Business, Education, Entertainment etc. Computer reduces the human efforts and also workload. Computer data is stored in Hard drive which is hence processed in RAM. But for transferring data from one device to another we use USB devices like memory Card or pendrive are used to store and transfer data. As normally SD cards are used to store data in mobiles and can also be used as pendrive using card readers. USB drives are portable device and allow to expand storage capacity of device. USB devices can also used for various different task like making bootable usb pendrive. In some cases we accidentally lose our valuable data by formatting the pendrive or memory card mistakenly. Or due to virus programs we lose our data. You can also apply password on pendrive from others. If you do not have the backup of your data and you don’t know how to recover our valuable data then do not worry because in this article we will discuss the best possible method to recover deleted files from pendrive and SD cards. Step 1. 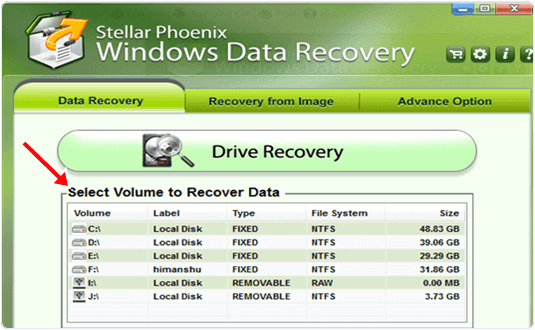 Download Stellar Phoenix data recovery tool and install it. Step 2. 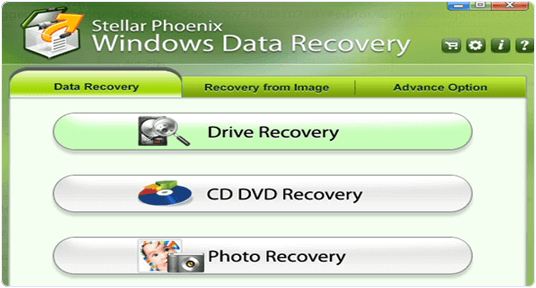 Choose drive recovery option if you want to recover drive. Step 3. Then select drive from the given list that you want to recover. Step 4. 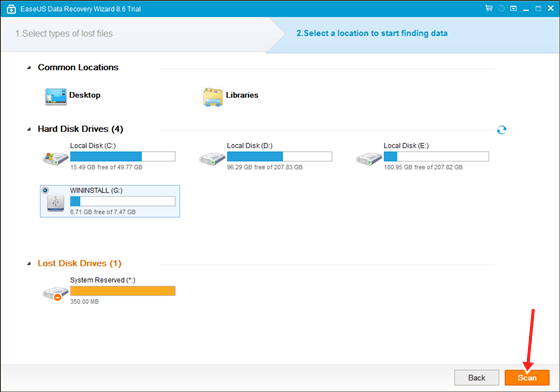 After selecting the drive you have to choose delete recovery if you want to recover deleted files. Step 5. Select advance option if you want to recover a formatted drive. Then, select drive and press scan button. Step 6. After scanning it will give you a list of deleted files. Step 7. Tick the files you want to recover and press recover button. Step 8. It will save your deleted files in the recovery folder. Step 1. Download and install Ease-US data recovery. Step 2. 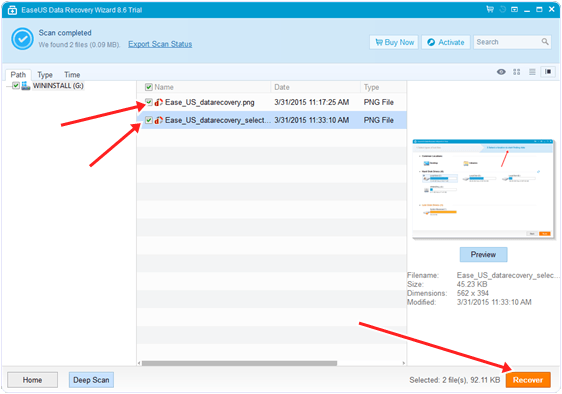 Then, double click the icon and launch Ease-US data recovery Wizard. Step 3. 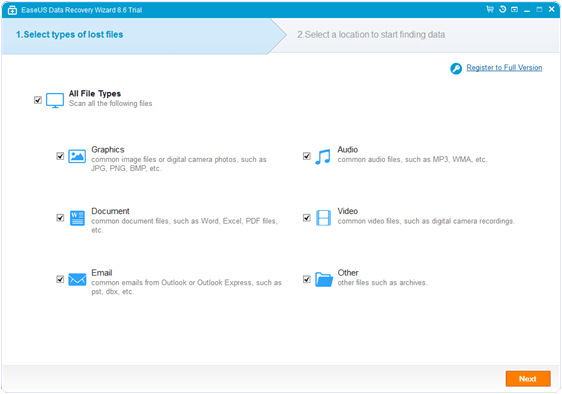 Select the types of files you want to recover. Press Next Button. Step 4. Select the disk you want to recover and Then press Scan button. Step 5. If you lost your partition, select Lost Disk Drive and Scan to continue the recovery Process. Step 6. 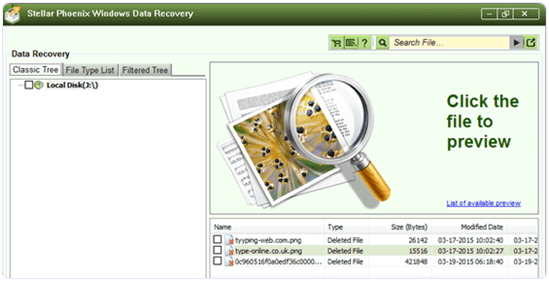 After Scan you can see the list of deleted files and select those you want to recover. Step 7. Then Click Recover button to get the files back. Hence, we hope this guide will be helpful to you and your friends. Please do not forget to share this article with your friends over social media.